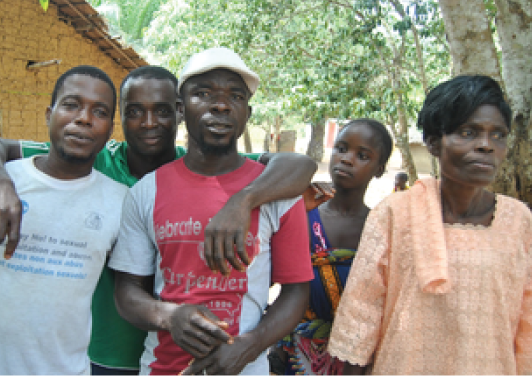 BRAID Africa treated many women, men and children who survived the Ivory Coast civil war. Rachel Dickins, BRAID Africa’s founder, implemented a holistic approach in the care that she delivered. Rachel addressed the victims’ emotional, psychosocial, and socio-economical needs in addition to their physical needs. Pauline was a young wife and mother in her twenties during the early civil conflicts in Ivory Coast in 2002. She was four months pregnant when rebels captured and inflicted violent attacks on her. Pauline was left bleeding and unconscious in the brush. A man discovered that she was still alive and carried her unconscious body to safety. 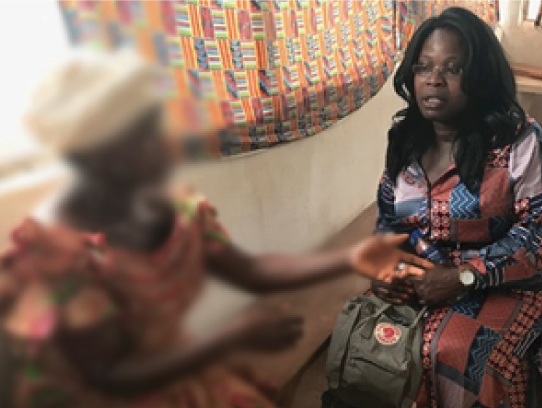 Pauline bled for months leading to severe medical complications. 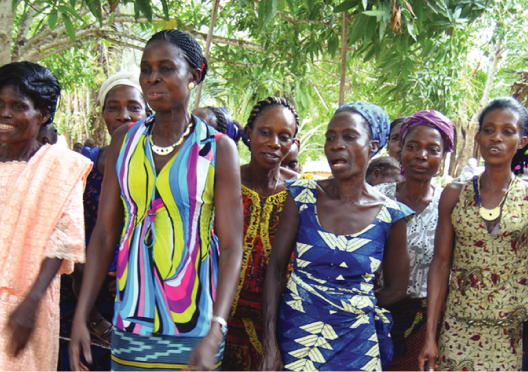 Despite seven fistula surgeries and a hysterectomy, Pauline still needs treatment. BRAID Africa is seeking a specialist and funds to repair Pauline’s fistula.